The simple answer is “Yes!” There are several ways a hurricane, or any tropical disturbance, can affect real estate sales and closings. Since there are still a few months left in the 2017 Hurricane Season, if you’re buying or selling, or even just thinking about entering the market, here are a few things you should know. 1. “The Box” If your home has or will have a mortgage, you will be required to carry homeowner’s insurance. 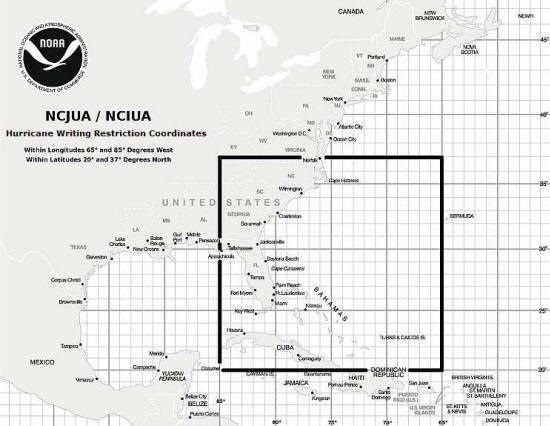 If a tropical disturbance (it doesn’t even have to be a named storm) enters a geographic area known as The Box (see illustration), insurance companies will restrict their agents from writing new policies. If you are planning to close on your new house soon, and there is a storm in the box, your closing will be delayed unless you have already purchased homeowner’s insurance. You can avoid this scenario by securing your insurance ahead of time, with the effective date of coverage to coincide with your closing date. 2. Appraisals If you are under contract and a system develops in The Box, you may want to postpone the appraisal until the storm dissipates. If the storm comes through your location, you could be required to get a second appraisal to make sure the home has not sustained any damage that could affect its value. If you suspect damage, a new inspection would be prudent. 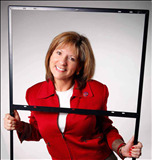 Colleen Donlevy-Burns, Your Realtor Advisor For Life, will make sure you don’t have to navigate any storms when you list with her. For more information, call (407) 325-2873.